æðri - adj comp. These projects musical elements are like Gothenburg Metal to Atmospheric Black Metal with tons of Progressive and Melodic over tones. 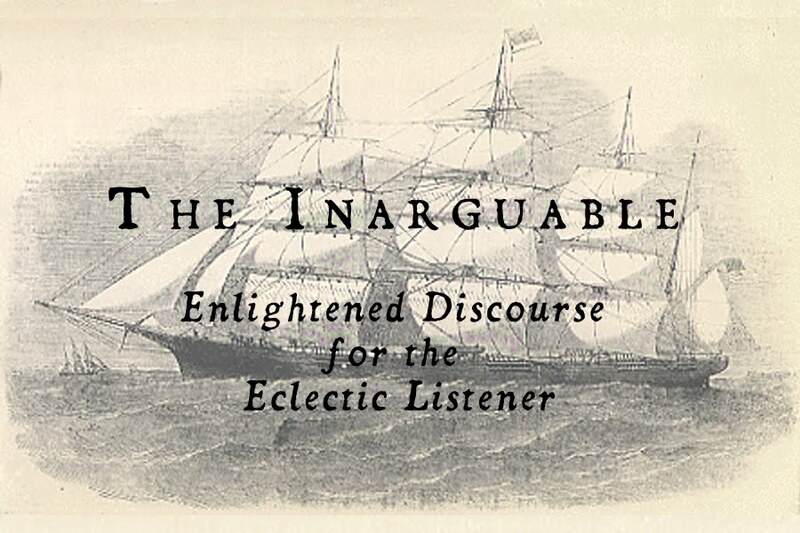 The album opens with ethereal like water follow with ambient strings that are like a epic intro to a power metal song with a women’s voice whispering something I can not make out. The transition into the heavier part of the song [Mist On the Surface] is perfect with double bass triplets and the guitars hum along with the bass drums Then goes into a Gothenburg Metal like structure that to sound like Dark Tranquility and Amon Amarth. This Opening track is very epic in all kinds of ways the vocals are prefect, the chord progressions with the synths and many melodic leads. The guitar work is fantastic it is the first time I have heard down tuned seven strings in a style of Gothenburg Metal that also combines Atmospheric Black Metal. The second track [That Which Never Dims] this track brings out some of the Atmospheric Black Metal elements while the Gothenburg and melodic elements hold strong and do not over power the other elements. The guitars also really get into the low B string on this track also tons of fantastic drum parts. The track half way through goes into a slowed down new age type of clean guitar melody then the track builds up and explodes into back into the heavy melodic part once more making this one of my favorite tracks on this album. The third track [Twilight’s Last Breath] brings out the best of the Gothenburg influence with the melodies and the drums making it the fastest track on the album. This track reminds me a lot of Dark Tranquility’s Damage Done album. It’s a very short track only just over the 4 minute mark. There is a lot of fantastic leads on the track. The keyboard lead as the guitars die down has the high light of the song. The fourth track [The Sparrow Hawk] This is a very atmospheric song with its open string riffs and open string leads and guitar harmonies, lots of blast beats and hits and rhythms. There is also a very nice flute solo in middle of track the flute solo really fits because it has a ton of reverb and goes right along with the whole note guitar riffs and drums. There is a ultra clean guitar melody after hearing this part it won me over because I think these parts really bring out the power of the atmosphere of the tracks the epic classical piano piece that follows is very nice as well but I think there could have been a better transition into the heavy part that comes after that. It is interesting how the end of the track going all out into a melodic black metal structure as the track fades out with dark ambient atmosphere sounds. Great track. The fifth track [Veins Of Life] takes off where the last track left off with dark ambient sounds and new age ethereal over tones. This is a instrumental track lasting only 57 seconds. It has a wonderful choir and deep drones. The sixth track [Horizon] This is an 11 minute epic monster! It starts with a clean guitar melody for a bit then the bass and male choirs come in with very nice acoustic rhythms the heavy intro comes right in with the ethereal synths. This track is full of pure atmosphere and heavy riffs. It only reminds me out great Swedish musicians are. This track has female vocals on the slower ballad part. The female singer is amazing her voice is just magical! The structure of the ballad part has some very epic like folk melodies just before it goes into the heavy part. The solo really shows off Erik’s talent as a guitar player and the lead tone he chose is great. This song most of the way through is really an epic ballad which I personally think that is great! This song is the best off the album pure originality on this track. The seventh track [Isdagen] this is a very progressive sounding song for the Gothenburg Metal style. The riffs and drumming and melodies really blow me away on this track. There is a slower part with a classical guitar melody and a nice flute solo makes it have more of a folk felling. But the calmness needs violently as the double bass come in and the heavy part returns with rhythms centered on the double bass. The outro of the acoustic guitar in reverse was really cool I would have loved to hear more of that through out the track! 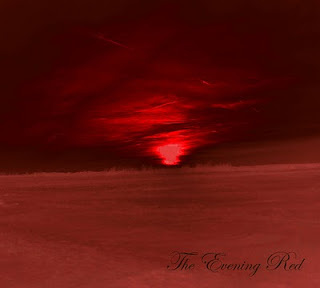 The eighth and final track [The Evening Red] Is like a very nice Opeth sounding intro with acoustic guitars and drum fills, and heavy riffs. Then goes into a acoustic part then transcends into the heavy part. This is a very progressive and melodic closing song for the album. There is some good folk influence floating around in this track as the acoustic guitars play through out most of the song. This track is very impressive with its dynamics and structures and progressions. There is a beautiful acoustic part with the drum playing along. 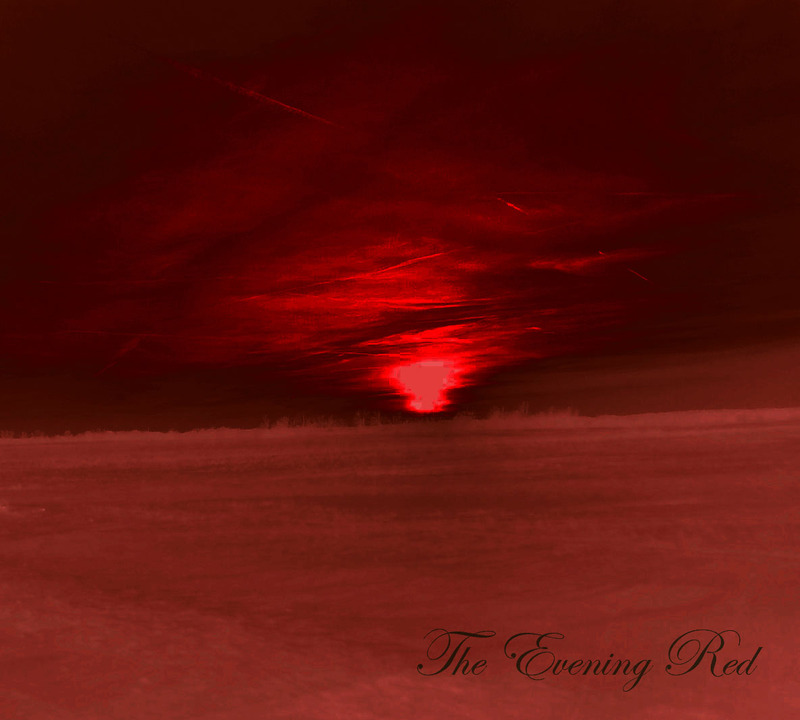 The closure of the song enters a heavy part with the monster screams of ‘The Evening Red’ being yelled. Then as everything comes to a close the one last faint acoustic guitar melody ends the track with a beautiful close. Great vocals both screamed and guteral, and a beautiful though short female vocal line it would have been better to have heard more of her voice on this album. I am really impressed this album I thank God I found this band and unearthed a fantastic gem. KEEP AN EYE ON THIS BAND. I highly recommend this album once it is released! Just heard of this band yesterday and it's awesome. They are on Bandcamp's artist-recommended list today and definitely deserve it. Another album is coming out this month!